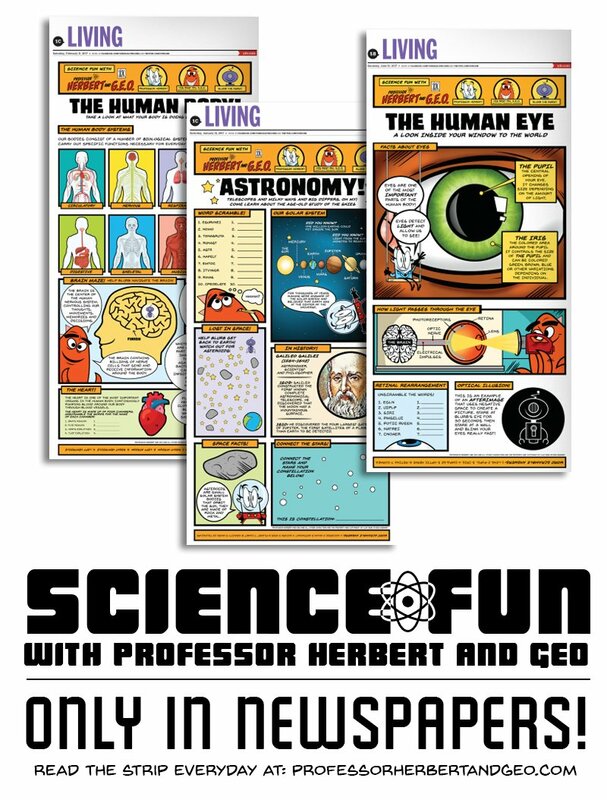 Professor Herbert and Geo: SNOW DAZE hits comixology on March 14th! 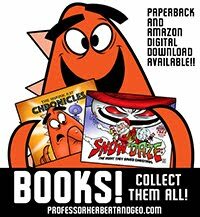 SNOW DAZE hits comixology on March 14th! The second collection of "Professor Herbert and G.E.O." 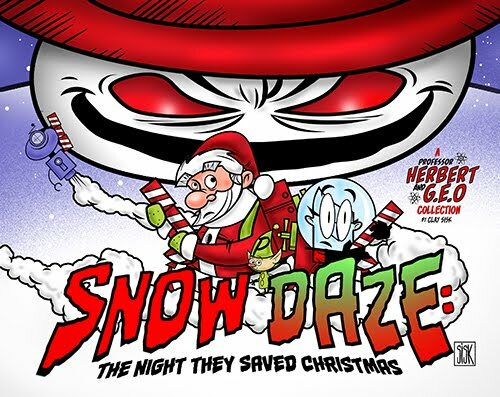 "SNOW DAZE: THE NIGHT THEY SAVED CHRISTMAS" will be available at COMIXOLOGY on Wednesday, March 14th! Make it your new holiday tradition! !